Ever since people found out about the effects of caffeine, it has been used to boost one’s energy in order for a man to be able to perform tasks better, faster and for longer. However, it wasn’t until sugar drinks were mixed with other nutrients and energy drinks were created, until people started using the energy boost to perform crazy and unthinkable stunts. 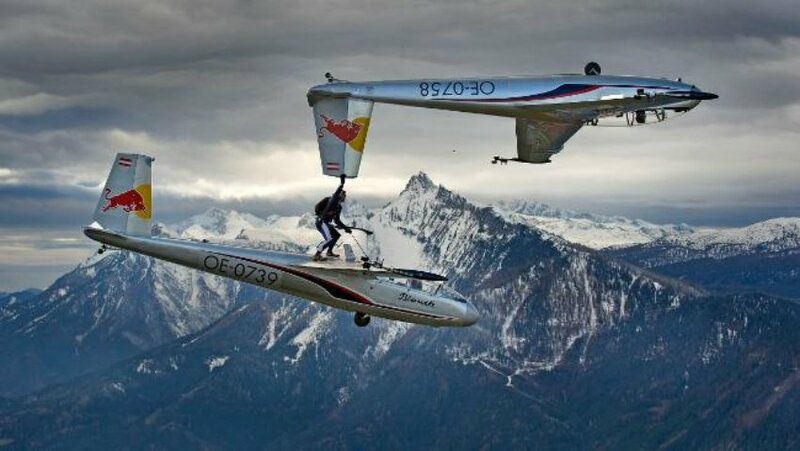 Using the right marketing strategies, big energy drink companies have sponsored extreme daredevils and have helped the world become a little bit crazier. 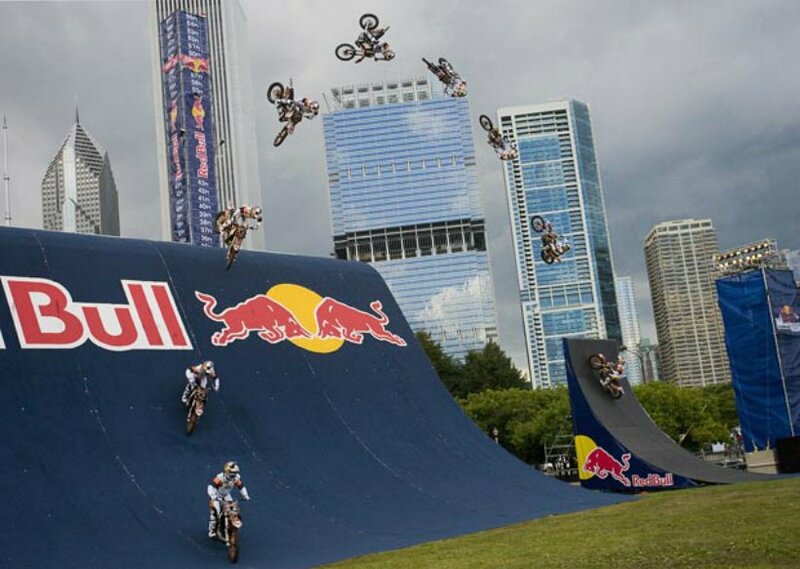 With this in mind here are the 10 of the craziest sponsored energy drink stunts ever. Breaking his own record for motorcycle quarter pipe transfer, Ronnie Runner managed to do a 63 feet and 5 inches jump at the Red Bull High Rise, sponsored by the energy drink. For the New Year’s Eve of 2009, Red Bull sponsored a 269-feet jump off the long beach pier performed by Travis Pastrana.